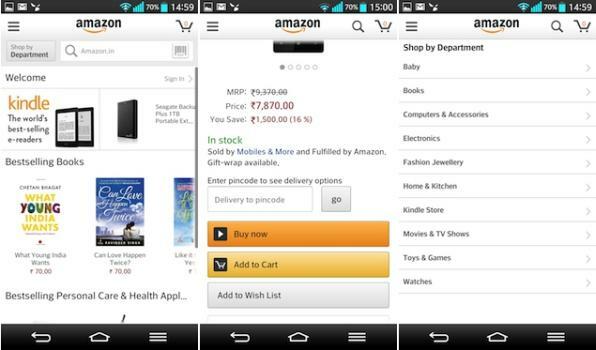 Amazon India users can now navigate the site on their smartphones with a dedicated Android app. 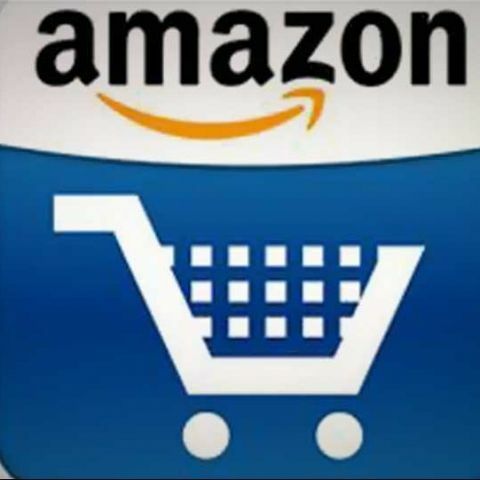 Amazon India, which has been trying to increase its presence in the Indian online space, has now launched an Android app that will assist Indian users search and buy products online while on the move. The new Android Amazon mobile app helps customers to search for a product, browse through the store and compare offers and deals. Users can create an account on the app, order online and track the status of their orders. The Amazon App is available for free download from the Google Play Store as well as through the Amazon app store. The Amazon Mobile app offers access to Amazon.in, Amazon.co.uk as well as other international Amazon stores. It has a unique feature that allows users to scan a barcode or type a product name to instantly check availability and pricing for that item. Customers can also available services like Fulfilled by Amazon (FBA) to get additional benefits including Free Delivery with no minimum value, Cash on Delivery (COD), tracking orders and free returns pickup. Amit Agarwal, Vice President and Country Manager, Amazon India said,"We are excited to further enhance the customer shopping experience. Customers in India can now use the Amazon App to conveniently shop with confidence from anywhere, all while enjoying the Amazon shopping experience, right from their Android Phones." Amazon recently launched new categories for the Indian consumer ahead of the festival season including health care devices, baby products, toys & games, and a Home and Kitchen store. Overall Amazon India offers 12 categories including books, movies, mobiles, electronics, with more than 130,000 products on its online store.